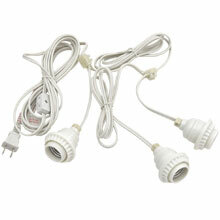 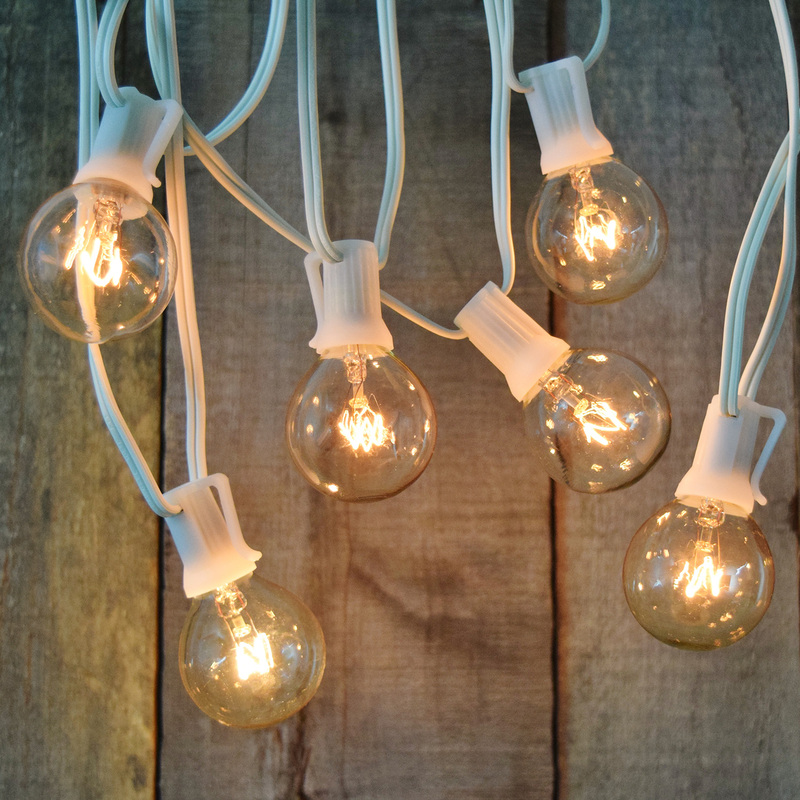 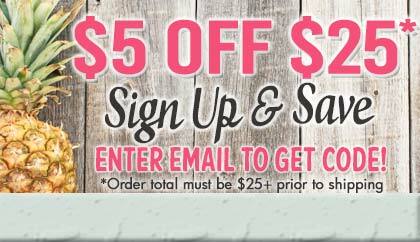 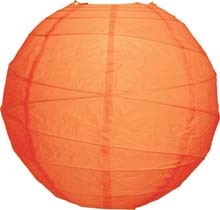 The single cord and socket set will work with all of the paper lanterns that we offer. 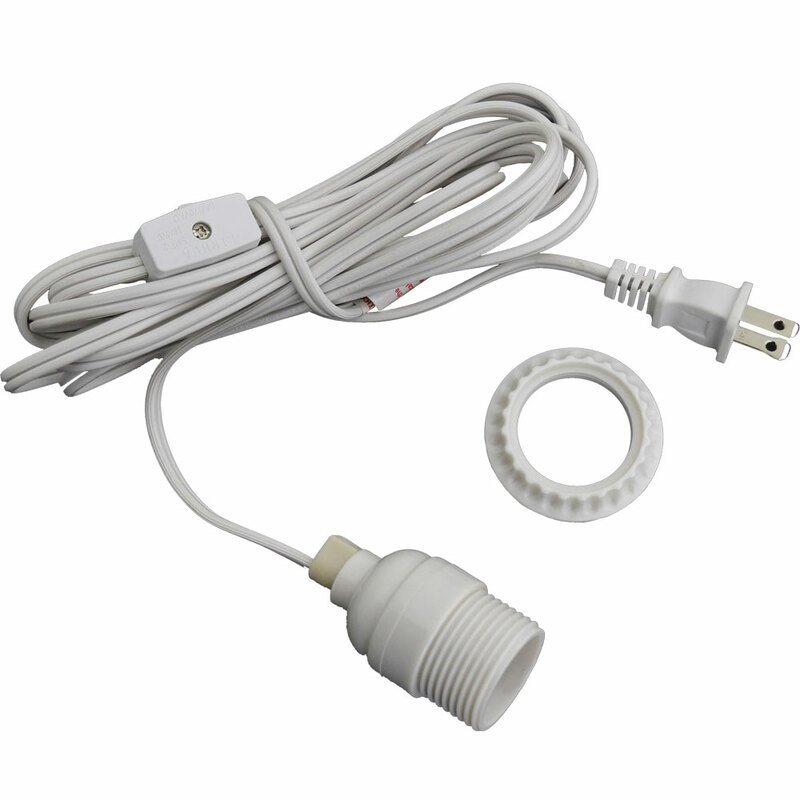 It is 11 feet in length and includes an inline switch. 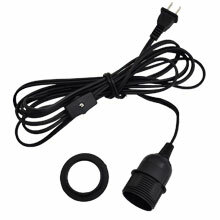 Also available Black. 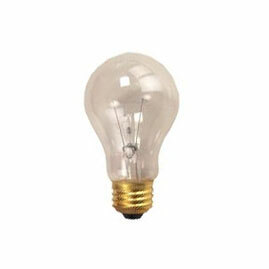 Bulb is not included. 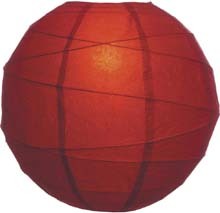 with any paper lantern. 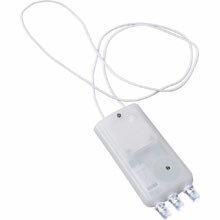 Features an inline switch. 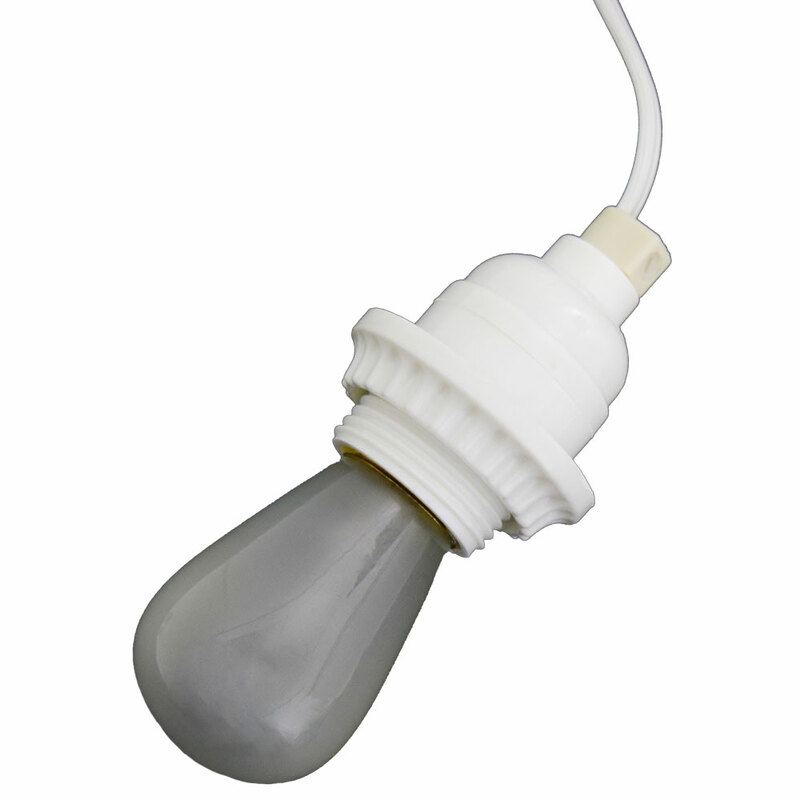 up to 60 watt maximum. 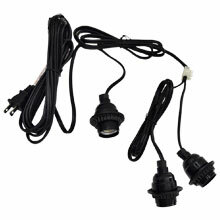 Bulb is not included in the kit. 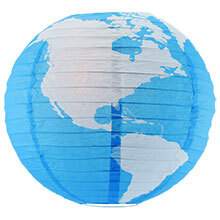 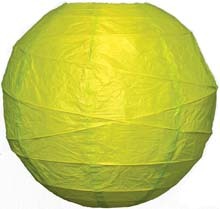 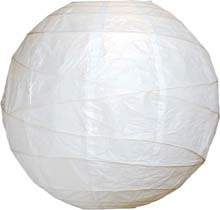 Round Nylon Lanterns - 14"
Round Paper Lanterns - 10"
Round Paper Lanterns - 14"